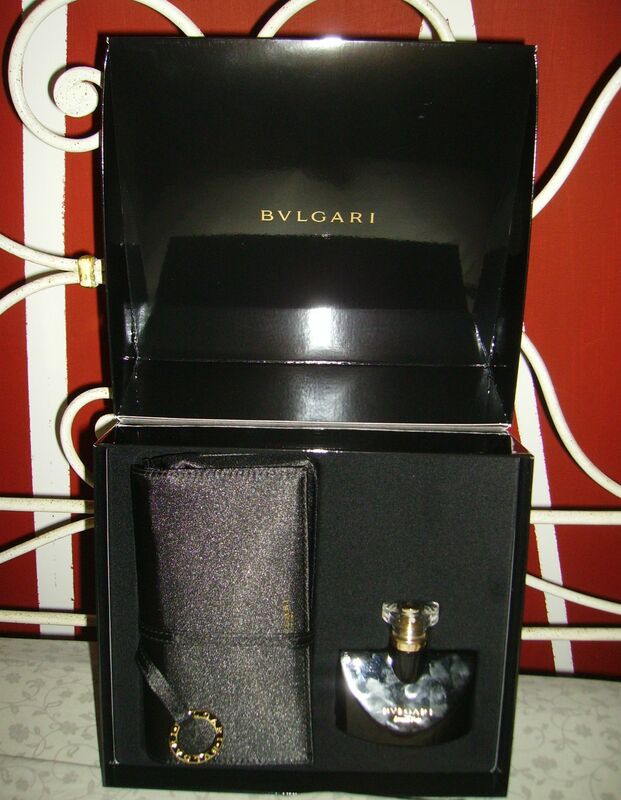 Actually this is my new fragrance, Bulgari Jasmine Noir. It’s very sweet and sensual and it matches with my skin’s smell. Sometimes the perfume’s scent on the tester is completely oppose when I put it on the skin. My sister gave me this for my birthday and she tries the perfume on her but she said it was awful on her skin. It’s chemistry I guess. And this is fascinating because even if the battle is the same for every woman , it will be unique on you. Unvolontary customization. 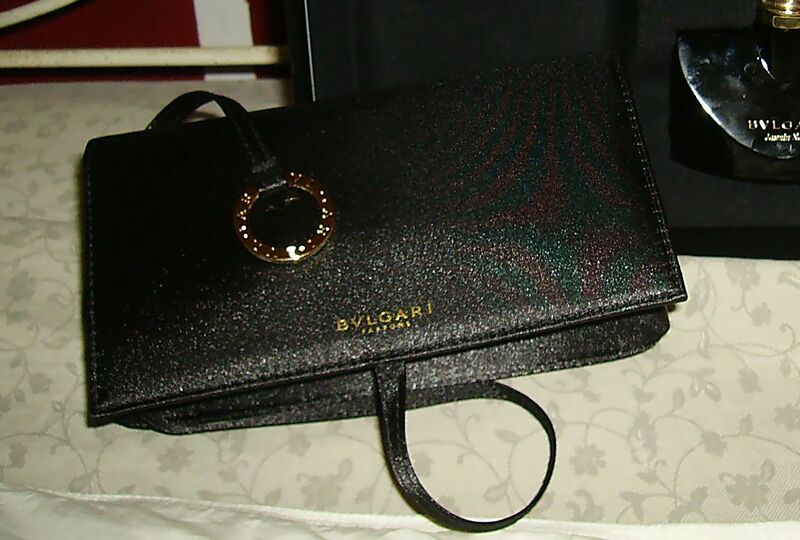 In the Bulgari box there was the perfume and morover a delicious little satin pochette which, sometime, makes the difference. A bag is always a bag. And I’m a woman.